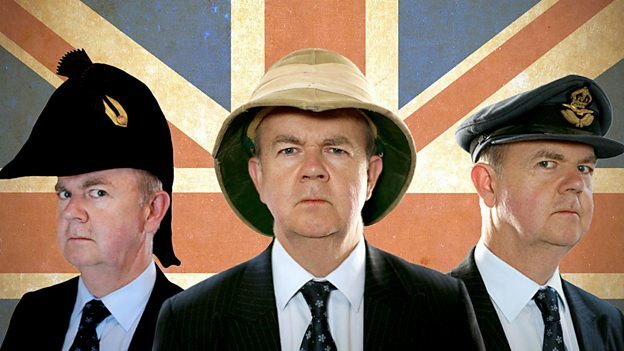 Ian Hislop asks when and why we British have bottled up or let out our feelings and how this has affected our history. 'The British Character' — Last Hurrah? BBC News: The end of the stiff upper lip?